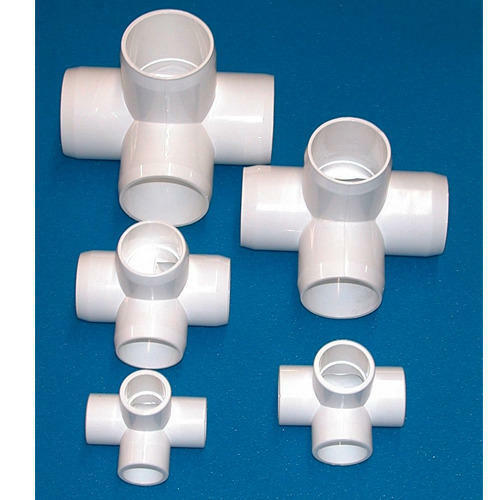 We are offering PVC Cross Pipe to our clients. We provide high-quality products to our clients. 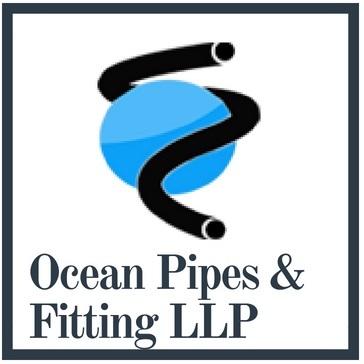 Ocean Pipes & Fittings LLP - Unplasticised PVC (Rigid PVC) Pipes today needs no introduction being one of the most ubiquitous piping systems, which is cost effective and improves the reliability of pipeline installations. They can be fabricated to close dimensional tolerances, are light without being weak, rigid without being brittle and cheaper per unit volume, when compared with any other piping material.